Show lasts approximately 1.5 hours with intermission. Join this #1 family magic show Magic Spectacular for a truly magical evening with this unbelievable husband-and-wife, award-winning magic duo, Steven and Cassandra Best, direct from Las Vegas! 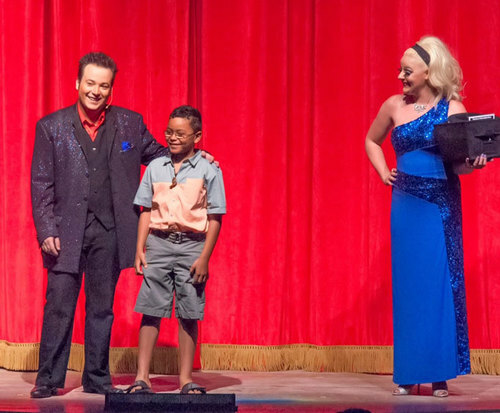 Come witness the largest magic show in the Smokies with fun for all ages! 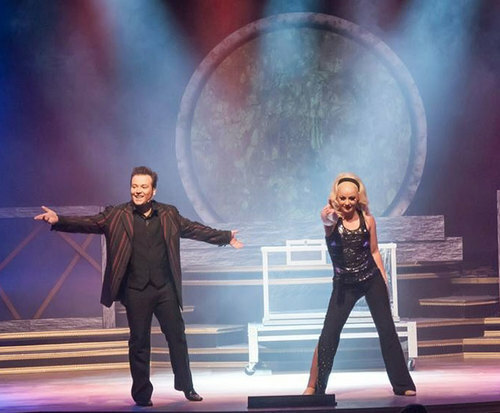 Travel through a truly magical moment in time, as Steven and Cassandra Best amaze you with spectacular magic, great illusions, comedy, music, their world-record quick change act that was featured at NBA Halftime shows, and so much more. They've also performed in 20 different countries. This duo will bring you an amazing experience from the moment they step onto the stage, and you will become a part of an unbelievable magic experience that will leave you mystified and thoroughly entertained. With invitations to perform for shows such as 'Pawn Stars' and 'Top Chef' and appearances on MTV, E!, FOX, and NBC to name a few, this powerhouse couple is sure dazzle. 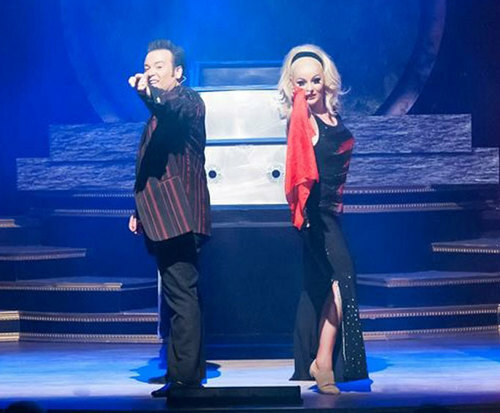 Steven and Cassandra Best were the youngest magic duo to headline in Las Vegas with their Superstars of Magic Show, which was instantly a Vegas favorite of pop icons like Holly Madison, Carrot Top, Criss Angel, and Nathan Burton. Make sure to head to the Smoky Mountains to see this breathtaking act in the flesh! What is included in the admission price for Magic Spectacular? Approximately how long is the Magic Spectacular? It is held at the Memories Theater. This was our first family vacation. We had a wonderful time at the show. It truly was a magic spectacular. Our son and daughter loved it. It was part of a very memorable vacation. "magic up close and personal"
Tip: Book before you go to get better seats . Great job, very welcoming and made us feel like family. Excellent show.